Allison is from North Alabama and currently resides in the quaint town of Florence, just outside of Muscle Shoals. 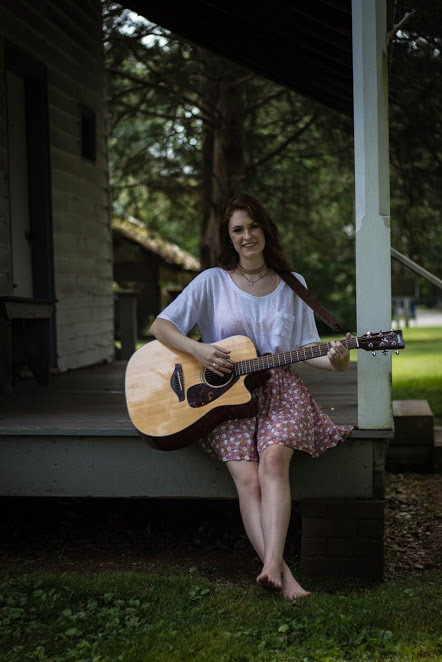 She attends the University of North Alabama and is pursuing a degree in Elementary Education. Her worship leading career began in the seventh grade when she took over the youth worship program at her local church. Since then, Allison has been faithfully pursuing her calling in leading the Church in gospel-centered, Jesus-exalting worship – whether that’s at her home church, guest-leading elsewhere, or recording professionally. She is incredibly excited to continue using her gifts this summer serving with FUGE Camps.